Chia seeds are an amazing super food. They're packed with omega-3, fiber, protein and anti-oxidants. 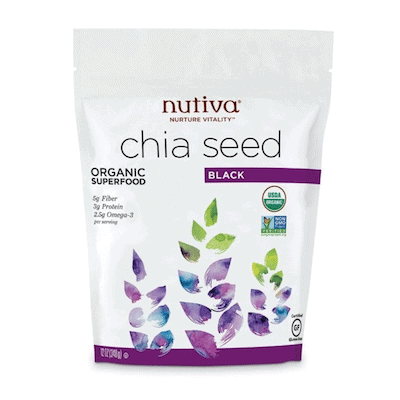 I love to use them in chia puddings, smoothies, as a topping for oatmeal or yogurt and in baked goods. 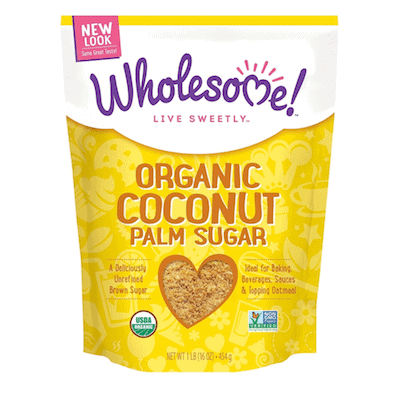 Coconut sugar is my favorite natural sweetener! It's less processed and more nutritious than white sugar and tastes delicious.